831 National Avenue, Lexington, KY 40502 859.269.9280 info@fitplusinc.com No memberships. No contracts. 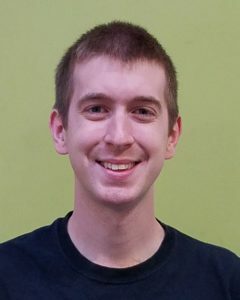 Matthew Ramsay’s career in personal training first began in 2011 as a graduate of the Lexington Healing Arts Academy’s Personal Fitness Training program. 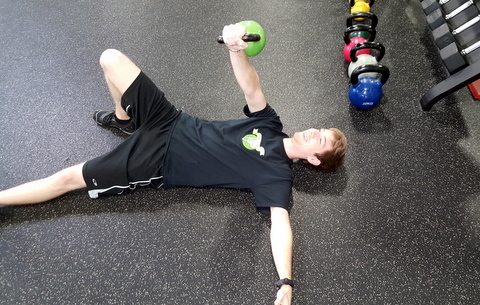 He has a passion for working with clients who have dealt with any form of orthopedic or muscular injury. Matt has spent his career helping individuals conquer their barriers and achieve their goals despite their previous injuries. He is a certified personal trainer (CPT) through the National Strength and Conditioning Association (NSCA) and is an avid reader of all things fitness and health related.